Who won? 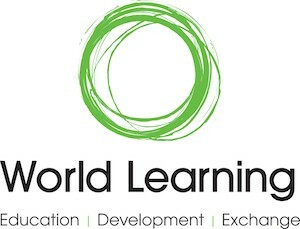 Visit our prize announcement page. With the sponsorship of King Arthur Flour and Red Star® Yeast, our 2016 baking contest takes things to a new level. 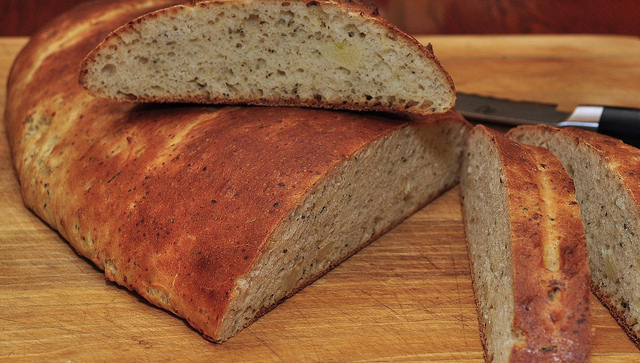 We’re aiming to find the best bread baking recipes in America! GRAND PRIZE: $1,000 cash PLUS a $250 gift card to the King Arthur Flour Catalogue, a year’s supply* of Red Star® Yeast and a year’s supply of King Arthur Flour! Will you “rise” to the challenge? And, we want to hear the “story” of your recipe: If you created it, what inspired you? Or is it a recipe handed down in the family? If so, how have you adapted it? Was it a secret pried from a relative? Do you serve it on any special occasions? Even a spectacular failure can be part of the tale. Grand prize — $1,000 cash PLUS a $250 gift card to the King Arthur Flour Catalogue, a year’s supply* of Red Star® Yeast and a year’s supply* of King Arthur Flour! 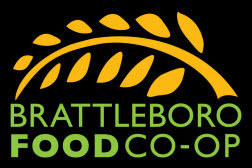 The People’s Choice award — selected through voting by members of the public at our Street Festival on Friday evening, June 3 — $150 gift certificate from King Arthur Flour, PLUS eight 3 pk. 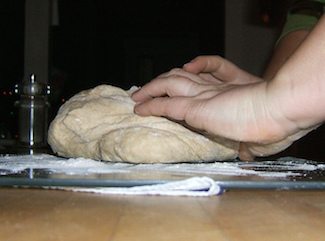 strips of Red Star® Platinum Superior Baking Yeast and an I Knead to be Loaved apron from Red Star® Yeast. 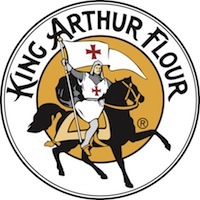 People’s Choice Runner-up — King Arthur Flour cookbooks and tote bag, PLUS Four 3 pk. strips of Red Star® Platinum Superior Baking Yeast and an I Knead to be Loaved apron from Red Star® Yeast. 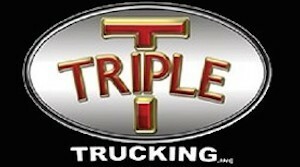 Additional prizes donated by other sponsors may be added to the above. The team selecting our finalists consisted of Stroll volunteers Phyllis Trier, Catherine Fournier, Bobbie Groves and Beverly Langeveld, plus: Chelsa Roy of Monkey Moon Bakery; Chris Bonnivier of The Hermitage; Jamie Baribeau of Brattleboro Memorial Hospital food services; Linda Alvarez of The Restless Rooster; Tracy John of Vermont Country Deli; Noah Elbers of Orchard Hill Breadworks; Amy Comercheron of Amy’s Bakery. The finalist recipes will be baked in the test kitchen of King Arthur Flour, and will be evaluated at the River Garden on June 3 by: Chelsa Roy of Monkey Moon Bakery; Chris Bonnivier of The Hermitage; Linda Alvarez of The Restless Rooster; Tracy John of Vermont Country Deli; Noah Elbers of Orchard Hill Breadworks; Phyllis Trier, Stroll volunteer; Chelsea Wiehl, Stroll volunteer; and Jenny Nelson, Office of Senator Bernard Sanders, Agriculture Policy Advisor/Rural Development. The contest is open only for yeast bread recipes. 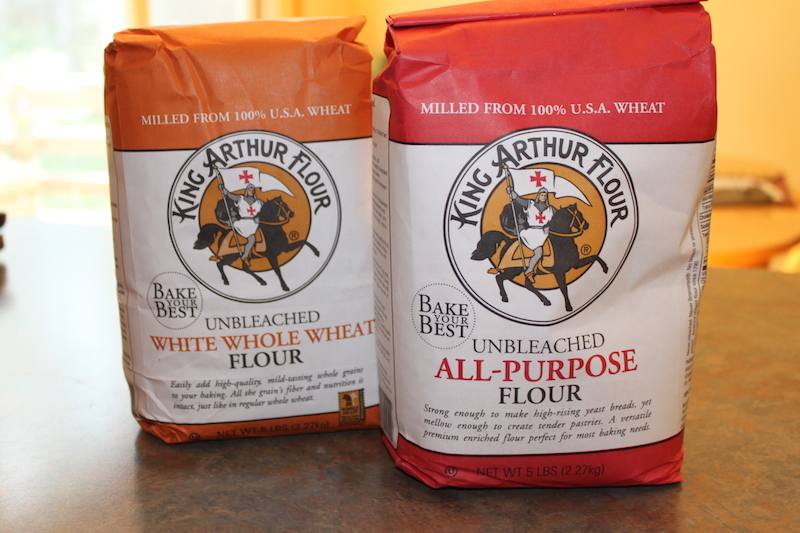 The recipe must contain King Arthur Flour (any variety, including Gluten Free) and Red Star®Yeast. All amateur bakers are eligible. Student participation is encouraged. Contestants need to send us their recipe, plus a good-quality photo of the finished product (see rules for specifics), and a second photo showing the King Arthur Flour bag or box and the Red Star® Yeast package or jar, along with the story of their recipe. The deadline for entries is midnight (US Eastern Time), Wednesday, May 18, 2016. Our judges, all food professionals, food authors, or serious foodies, will select up to 15 finalists. 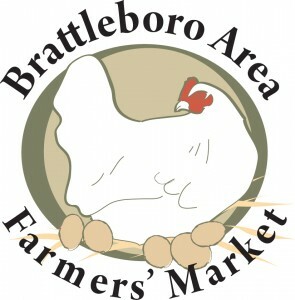 Finalists are not required to be present to win, and are responsible for providing their own transportation and lodging if they choose to travel to Brattleboro. After the judges have completed their tasting and chosen the winners, the public will be invited to partake as well, and to vote on the winner of the People’s Choice category. The winners will be announced that evening. Entries must be submitted via our online entry form, which appears on this page. For those without computer access, entries may be snail-mailed as provided in the rules. All entries must be received no later than midnight (US Eastern Time), Wednesday, May 18, 2016. 2. Eligibility: This contest is open to amateurs of any age. Student participation is encouraged. 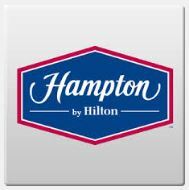 All contestants must be a legal United States resident residing in one of the 50 United States or the District of Columbia. You are not eligible if you are a professional baker or chef (meaning that you earn most of your income from baking or cooking) or if you are an employee of Strolling of the Heifers or any of the sponsors of this contest. 3. How to enter: We prefer entries to be submitted via the online entry form on this page. 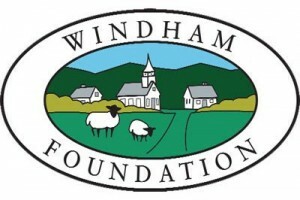 (If necessary, submit by mail to Strolling of the Heifers, 105 Partridge Rd., E. Dummerston, VT 05346, answering all questions on the entry blank on this page. No handwritten mailed entries, please. 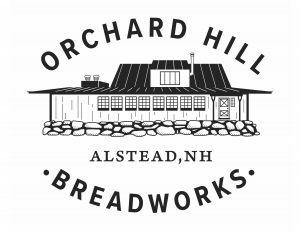 Mailed entries must include the specified photos of the bread and of the King Arthur Flour bag or box and Red Star®Yeast package or jar used.) All entries must be received (not postmarked) no later than midnight (US Eastern Time), Wednesday, May 18, 2016. 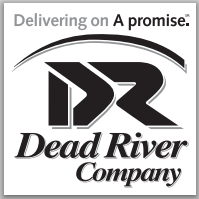 We are not responsible for postal delays or errors in the delivery of digital submissions. A complete recipe in standard format listing exact ingredients, quantities and preparation steps. Each recipe should specify how many loaves it yields, and of what size. 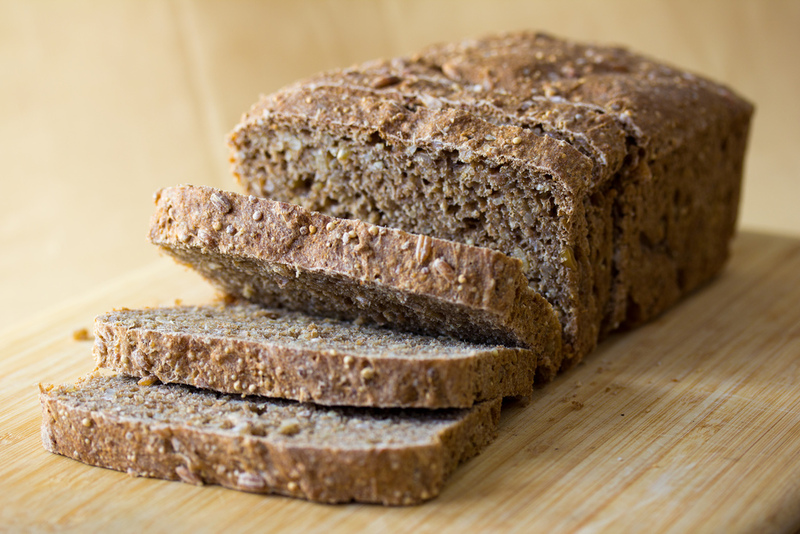 A good quality, unmodified color photograph, in JPG or PNG format, at least 800 pixels in width, of the finished bread, shown on a neutral background such as a breadboard or plain tablecloth, without any extraneous ingredients such as butter, other toppings or decorative materials. 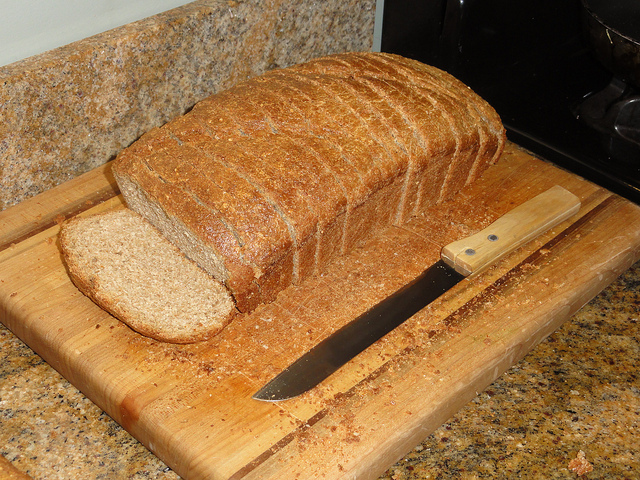 The photo should show one entire loaf with one or more slices cut from the end and a clear view of the interior. The photos on this page are good examples. Maximum uploadable file size is 2 MB. If mailing your entry, include a high-quality print of the original photo. A second good quality unmodified color photograph, in JPG or PNG format, showing the bag or box of King Arthur Flour and the package or jar of Red Star® Yeast, both in the variety used in the recipe. The “story” of your recipe: If you created it, what inspired you? Or is it a recipe handed down in the family? If so, how have you adapted it? Was it a secret pried from a relative? Do you serve it on any special occasions? Maximum character count including spaces: 1000. 5. Ingredients: All recipes must specify the use King Arthur flour and Red Star® yeast, and must clearly state which varieties of flour and yeast are to be used. 6. Originality: By entering, contestants warrant that the recipe they supply is original, meaning that is has not been previously published by you or anyone else, and it is not a duplication of a copyrighted recipe, or substantially the same as one. 7. Disqualification: Any entry that is incomplete or that does not fully comply with all of these rules will be disqualified. 8. Selection of finalists: All entries — including recipes, photos and stories — will be reviewed by the judges, and up to 15 entries will be selected for preparation and tasting at the finals on June 3, 2016. 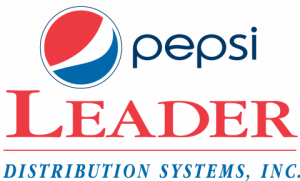 Finalists will be notified by May 28, 2016. 9. Recipe preparation: Each finalist recipe will be prepared in scrupulous adherence to the recipe’s measurements and instructions, for tasting by the judges. To select People’s Choice awards, the public will taste finalist loaves during our Street Festival on Friday evening, June 3. (Finalists may not provide their own baked entries. There’s a reason for this: (a) Finalists may be spread across the country, and (b) a big part of the value of a recipe is how easily and consistently it can be replicated by others.) 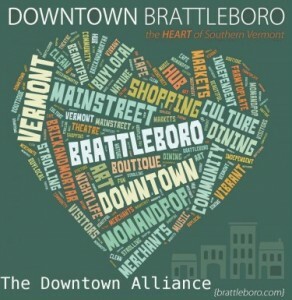 Finalists are not required to be present to win, and are responsible for providing their own transportation and lodging if they choose to travel to Brattleboro. 10. Judging criteria: Both in the selection of the finalists, and in the selection of the winners from among the finalists, the judges will take into consideration: (a) flavor, texture, tenderness; (b) appearance, shape; (c) ease of following recipe instructions; (d) originality. 11. Judging: All decisions of the judges are final. 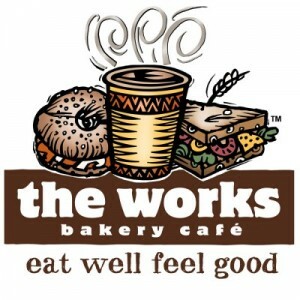 Following tasting by the judges, and tasting by members of the public for the People’s Choice award, winners will be announced and prizes awarded at approximately 7 p.m. on June 3. Grand prize — $1,000 cash PLUS $250 gift card to the King Arthur Flour Catalogue, a year’s supply* of Red Star® Yeast and a year’s supply* of King Arthur Flour! Publication and copyright: Recipes will be published at the discretion of Strolling of the Heifers. 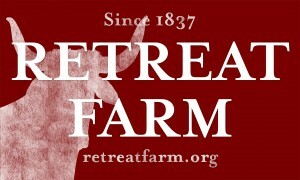 Prize winners grant to Strolling of the Heifers and all sponsors the right to use their name and photo in any publicity. 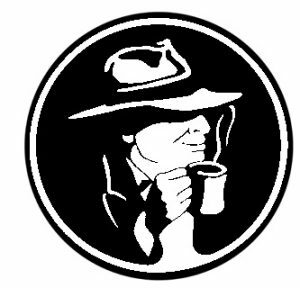 All entrants retain copyright to recipes but grant to Strolling of the Heifers and to all competition sponsors the non-exclusive, unlimited, and perpetual right to publish their submitted recipes in any medium, physical or digital. Strolling of the Heifers reserves the right to cancel or modify this contest. 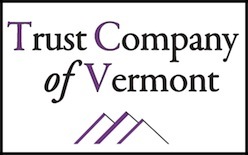 All legal issues arising under these rules will be governed by the laws of the State of Vermont. 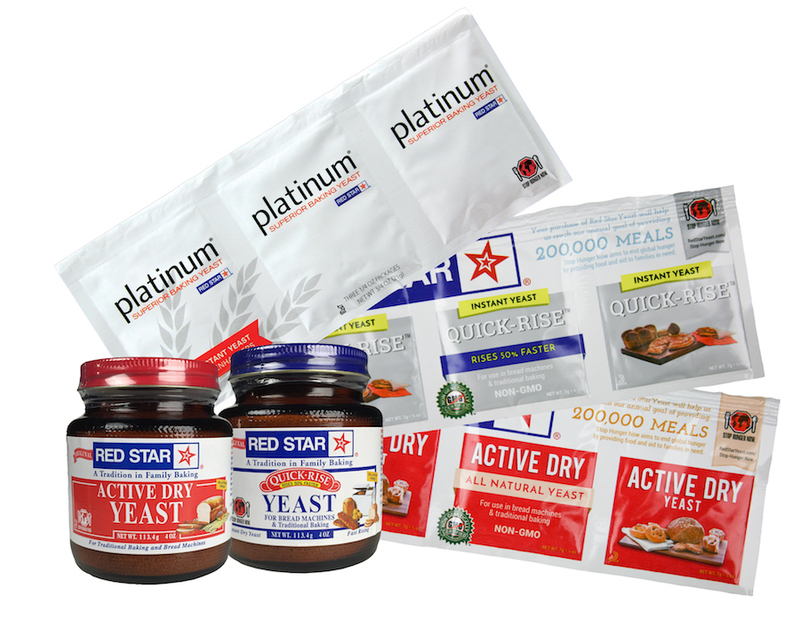 *Year’s supply means: Flour — one 5 pound bag of King Arthur Flour per month (12 coupons); Yeast — a total of 54 3-strips of Red Star® Platinum Superior Baking Yeast. Sorry, the entry deadline has passed. Please be sure to press the Submit button! You will be taken to a confirmation page and will receive a confirmation email. If you are returned to this page, it means you have not answered a required field, which will be highlighted in red. 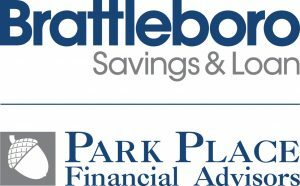 Thanks to the competition’s key sponsors!